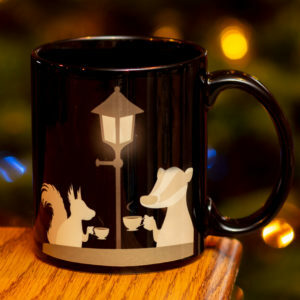 Curl up by the fire with this 11 oz. 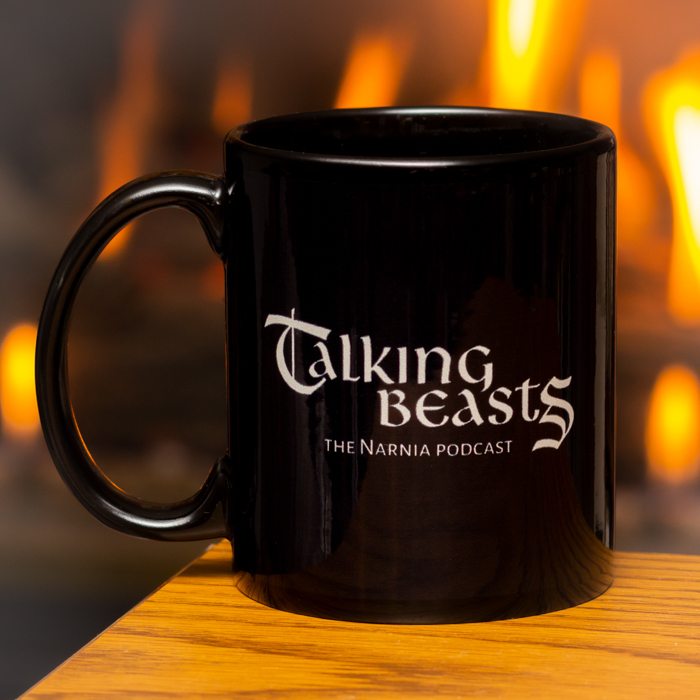 ceramic mug featuring the Talking Beasts: The Narnia Podcast logo. Proceeds will go towards podcast and hosting expenses so we can continue bringing you the latest Narnia movie news. Thanks for your support!